"Given the prevalence and maturity of cloud providers, it's even a little controversial these days to colocate actual servers. you pay almost three times as much for a cloud server. 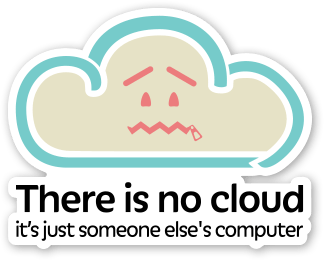 if you do have need for dedicated computing resources over a period of years, then building your own small personal cloud, with machines you actually own, is not only one third the cost but also … kinda cool?"